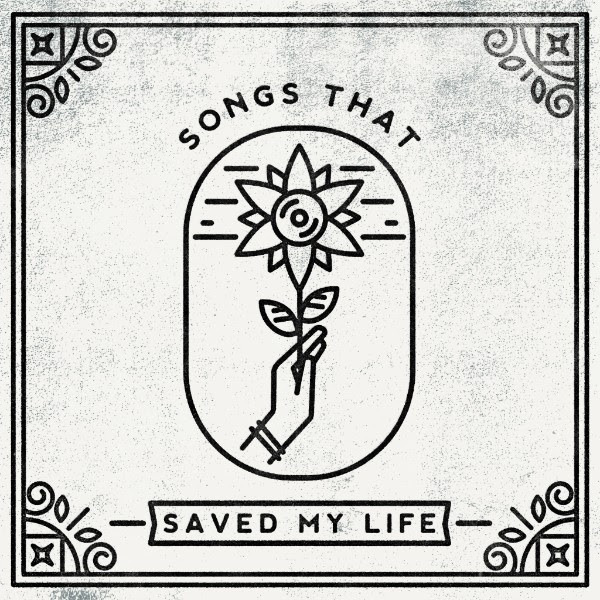 Yesterday, Hopeless Records along with their nonprofit organization, Sub City, announces “Songs That Saved My Life”, a brand centered around music that has played a pivotal role in the lives of artists and fans and that benefits mental health and suicide prevention charities. The compilation will be released on November 9th through Hopeless Records and includes covers from bands like Neck Deep, Against Me!, Taking Back Sunday, Dan Campbell & Ace Enders, Movements, The Maine, Dance Gavin Dance, and more. Full track listing can be found below. “Songs That Saved My Life” looks to engage current artists with cover versions of those songs and share those stories with the world. This project benefits a variety of mental health and suicide prevention organizations. Currently, this project benefits Crisis Text Line, Hope For The Day, The Trevor Project, and To Write Love On Her Arms. September 10th is observed as World Suicide Prevention Day in order to provide worldwide commitment and action to prevent suicides with various activities around the world since 2003. If you, or someone you care about are in crisis, please reach out for help. In the US, you can text HOME to 741741. Outside of the US, you can find many resources at www.hftd.org or www.songsthatsavedmylife.com. When fans pre-order digitally through iTunes, they will receive and instant grat download of Neck Deep’s cover of “Torn”. It is also now available to stream through Apple Music and Spotify. The Trevor Project is the leading national organization providing crisis intervention and suicide prevention services to lesbian, gay, bisexual, transgender and questioning (LGBTQ) young people ages 13–24. The mission of The Trevor Project is to end suicide among gay, lesbian, bisexual, transgender, queer & questioning young people.